It’s the most wonderful time of the year! Thanksgiving is in the rearview mirror so it’s time to dust off those Christmas decorations and start sprucing up your business a bit. 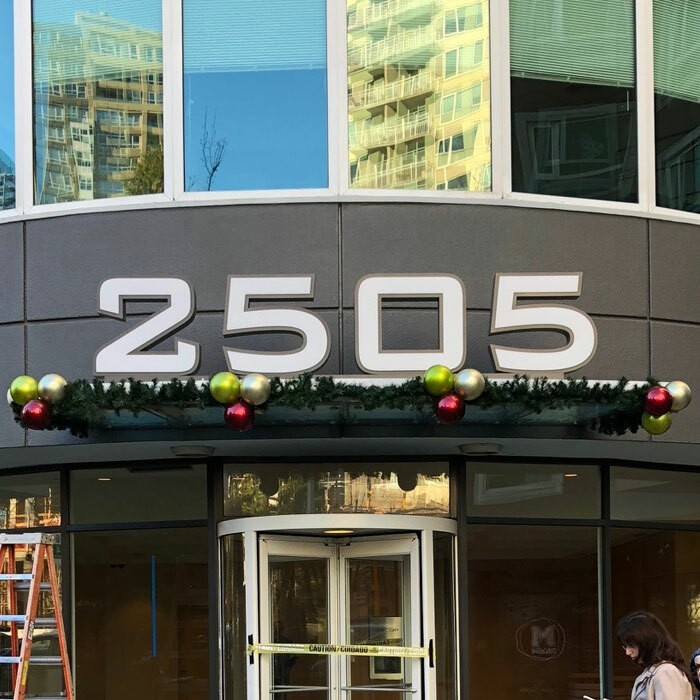 I know a lot of you might take the easy way out with a couple wreaths or a subtle window display, but have you ever thought of spicing up your signage with some holiday cheer? 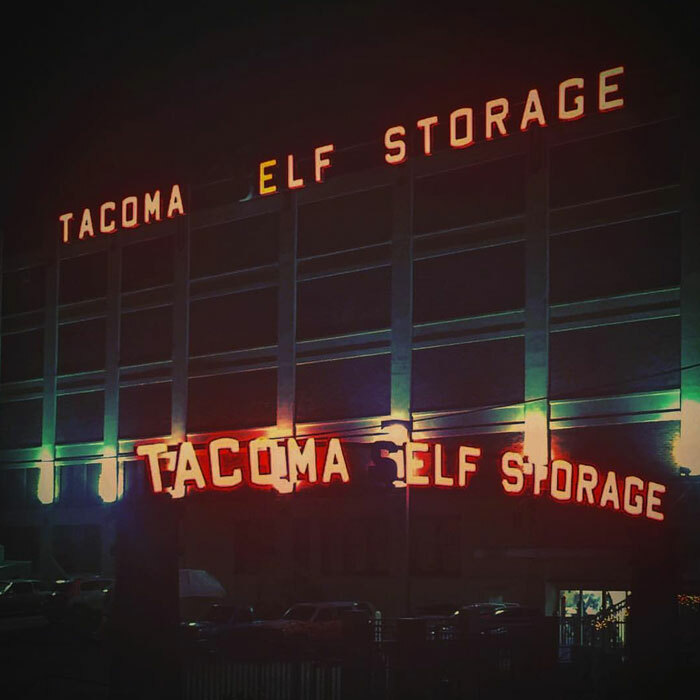 Here’s an example and a few reasons why it’s a good idea to make your signage merry and bright for the holidays! They say the best way to spread christmas cheer is singing loud for all to hear (okay, maybe just Buddy the Elf says that) and although we love that saying, we have to disagree. We feel that the best way to spread a little holiday joy is brightening up your sign a bit for the holidays! And it doesn’t just have to be the sign, but also the surrounding area of the sign. This could include some additional lighting on the facade of your building or some more decorations around the monument sign at the entrance to your business. In the era of content blindness, where we all are inundated with ads everywhere we look, it’s more important than ever to stand out amongst the crowd. As people are more likely to have their blinders up nowadays, we need to change things up to catch their attention. Some lights and decorations around your sign could do just the trick to catch their eye. Then use your signage as the focal point in the middle of the display so that their attention gets drawn into your sign and brand. We want the last thing they remember to be your company name and not just the holiday decorations. Sometimes our business buildings are a little bland and we’re forced to use the interior to really set ourselves apart. 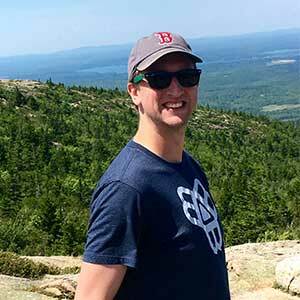 But during the holiday season, it creates an easy opportunity for businesses to differentiate themselves on the outside as well. And not only that, but it also provides a cheap alternative to doing any permanent alterations to the exterior of your building. A few upticks in the electrical bill with some lights, maybe a little garland and wreaths and you’re good to go for a cost effective way to stand out from other businesses around you. If you’re a retailer then you likely see a 20-40% increase in business during the holidays, so it seems as though it’s a justified expense if it pushes you towards that 40% mark rather then on the lower end. Decorating your signage for the holidays allows you to tap into the joyful mood of your customers. Everyone (minus a few grinches out there) enjoys a little holiday cheer in their life during this time of year. Getting them in a cheerful mood before they even enter your business can only have a positive effect on their overall experience. And positive experiences result in repeat customers, which is very important as we eventually move out of the holiday season and into the slower months of late winter. If you’re able to get your customers in a festive mood from the get go, then perhaps they will be more likely to get social and share their experience with the world. Whether it’s through some pics on Instagram showcasing your decorations or posting a review commending your ability to create a wonderful experience for them. Turning your customers into evangelists of your brand is the most effective marketing tool out there. It’s always a good thing to use some holiday cheer to get the community chatting about your business. Sprucing up your signage with a joyful holiday appearance really allows you to showcase the personality of your business. It shows customers that you value a positive experience and want to share that experience with them. Businesses that are able to demonstrate an element of uniqueness in their brand really enables them to stand out amongst their competition. For example, if you were a dentist’s office or a bank and walked in during the holiday season to a cold, gloomy environment with everyone in their professional attire you wouldn’t be too thrilled about getting a cavity filled or standing in a long line that never seems to move. But if you showed up to a place like this and noticed the decorations on their sign as you pulled up, it invokes some optimism that this experience may be better than usual. The key is to then carry that exterior personality of decorated signage to the inside so that there is a level of brand consistency. You don’t want to get everyone’s hopes up only to have them shattered with a cookie cutter (non holiday version) experience. You want them to see some more lights and decorations as they come in so the cheerful vibes keep on rolling. To give you some ideas of how other businesses in the area are doing it, here are 3 of our customers who have the holiday season figured out! 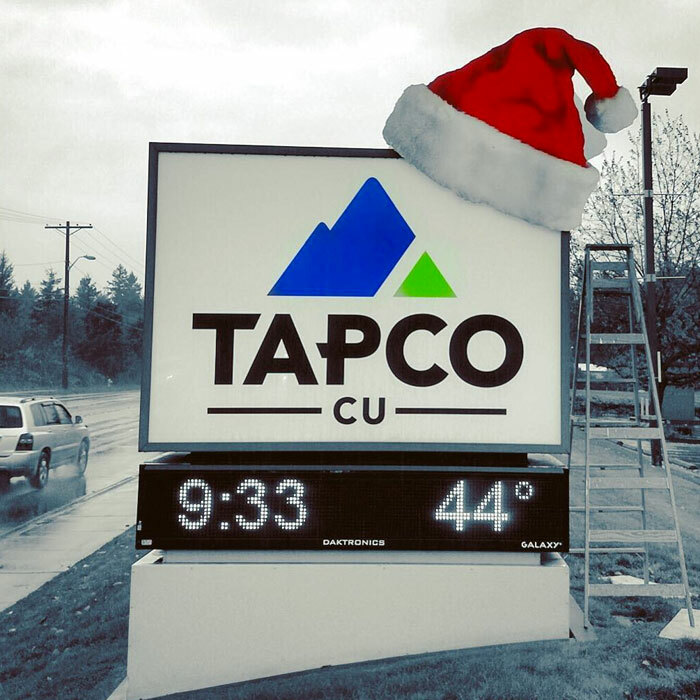 The holiday season is about making spirits bright, so all we ask is that you bust out the santa hat, shout out a few joyful ho ho ho’s and have yourself a merry little Christmas by decorating your signage! If you decorate, they will come dashing through the snow and through your doors.